Get CSS Computer Science Notes is another optional paper that often chosen by aspirants. It is a technical subject and requires extensive knowledge to get good marks in the exams. Most of the students get confused about this paper because they don’t know how to prepare it and where do they get CSS this subject notes for preparation. This subject tests the knowledge of aspirants about fundamentals of computer and operating the computer without any help. It consists of two parts i.e. multiple choice questions and description questions carrying 200 marks in total. This subject that consists of theory and practical. It guides the users about the use of computer and makes productive use of the equipment for completion of tasks, reporting, and analysis. Computer assistant human beings in a variety of tasks and let us automate our work with the help of different software and applications. 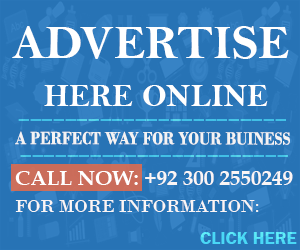 It solves many problems related to health, engineering, business, science, and education. There are various components of computers including software, hardware, graphics, architecture and artificial intelligence solving different problems and enhance productivity in various manners. Computer science is necessary to pass the CSS exams if you pick this subject. This subject demands students to gain extensive knowledge of computer science to answer all the questions asked by the examiner. It is a dynamic topic and requires constant up gradation of knowledge by the students. Apart from exams point of view, the practical use of computer science helps a lot in daily life. It is employed in every industry from media to education, engineering to manufacturing, the use of a computer is vital. This subject is re-shaping our future and providing us better use of technology. What to Do With Computer Science Degree? Students who have already gained sufficient knowledge and the professional degree in the BSCS are likely to attempt the Competitive papers with better marks. If you have completed your bachelors or masters in computer sciences, then you will probably feel better while preparing the computer science for the exams. It will also help you to get better marks in the exams, and you can also appear for the interview with confidence. Having no background in the computer science degree will raise troubles for you and you will face lots of problems to prepare the CSS exams. Computer subject for Competitive papers consists of 100 marks. There will be five questions carrying equal marks with one questions based on multiple choice questions. All the questions carry 20 marks and compulsory to attempt to pass the exams. There are different sections of the paper, and each section is distinct from the other. Candidates will be tested for various concepts like computer architecture, operating systems, networks, programming, software engineering, database, and graphics. 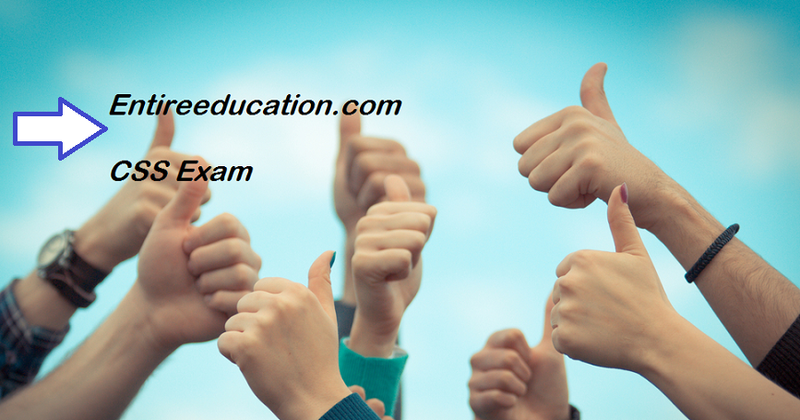 Objective and Descriptive both type of questions to qualify the exams. How Can We Prepare Computer Science? First of all, students must get the syllabus for the CSS Exams if you want to pass it with excellent marks. Check the official website of CSS to verify the outline and make a plan accordingly. Get the past papers related to computer science and gather material accordingly. Previous papers help students to get an idea of attempting the paper, and they can have the perception about the upcoming papers. Read recommended books and make sure you clear all your concepts about the computer science. The best way preparing for the competitive papers is detailed study and development of basic concepts. Gather all the material and make a reading plan. Cover all the topics and starting cramming the theoretical part of the exam.